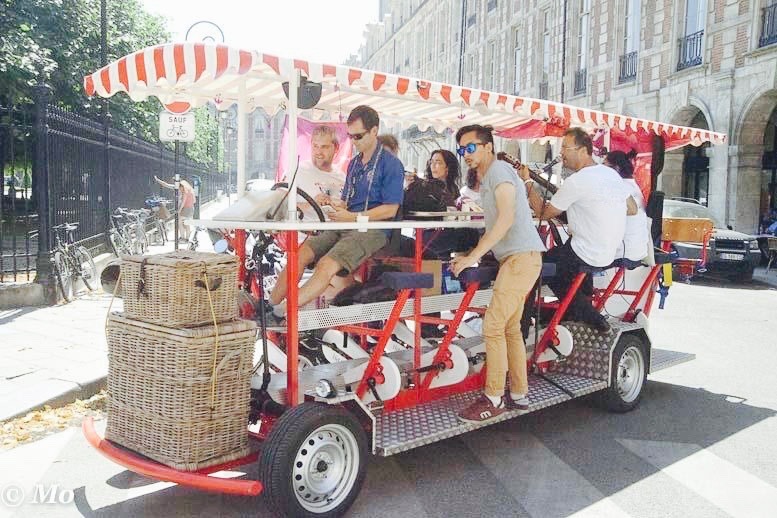 À vélo dans Paris fait son chemin. 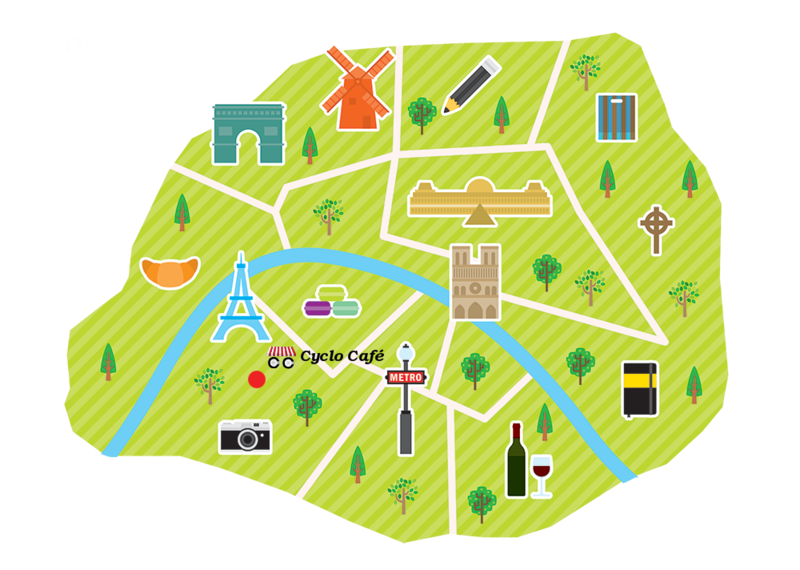 As a group, we will ride to the most beautiful and renowned monuments in Paris. We will make breaks along the way to indulge in French gastronomy, take awesome photos and much more. The entire event will be an experience to remember. Depending on the day and purpose of the events, routes may differ. Special requests to pass by certain landmarks may be taken into consideration. The routes begin and end at Cyclo-Café HQ, 28 Rue Francois Bonvin, Paris.